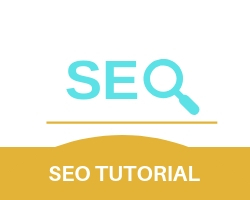 How a search engine works is by using a set of keywords, phrases and brings a list of items that contain the word or phrase. While not directly displaying information it brings the websites with the required information and the user can select the website that suits his need. A web portal is a private location on the internet where the user has an account to access the website. How Does a Web Portal Work? web portal organizes the information into channels, customization page containers from which the user selects the information he needs.